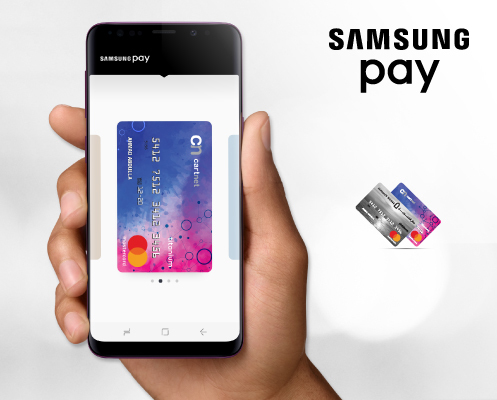 Samsung Pay is a service offered by Samsung which allows you to setup your Finance House Credit Card or your CartNet Credit Card and make payments from your Samsung smartphone. 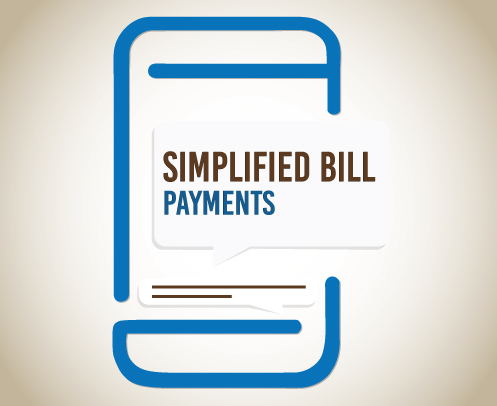 It is a secure and instantaneous way to make mobile payments anywhere you go. With our SMS Banking Service, you can conveniently and instantly receive information about your Finance House or CartNet Credit or PayDay Card. You can also convert your transactions to Easy Payment Plans and apply for various loan facilities directly from your smartphone. 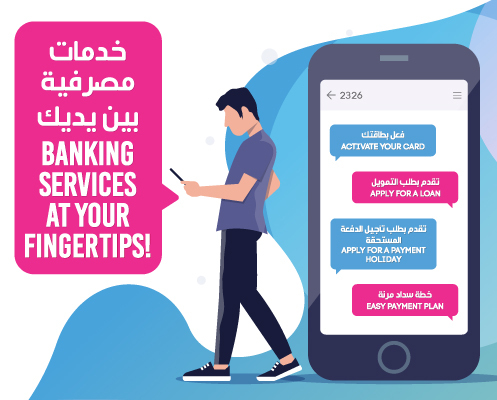 The SMS Banking Serviceis a servicethat lets you get updates on your Credit Card and apply for various loan facilities through SMS. It can be used easily at any time and from anywhere. 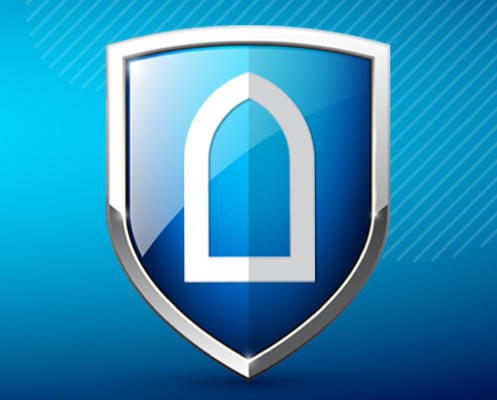 Protect your Finance House Credit Card’s Outstanding Balance with our Credit Shield! A Credit Shield is the best protection for your Finance House Credit Card’s Outstanding Balance against unpredictable situations. 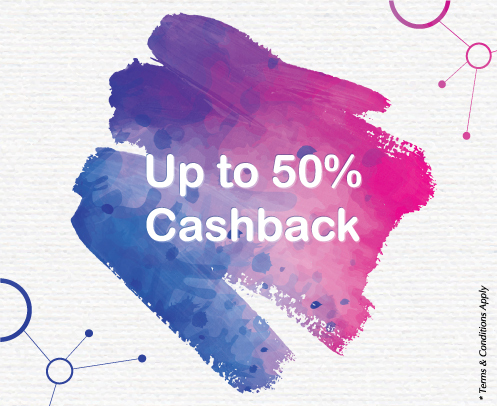 Refer multiple members of your network for a Free for Life Titanium Finance House Credit Card and add up your recurring returns to reach up to 50% cash back of your own personal expenditure on a monthly basis! 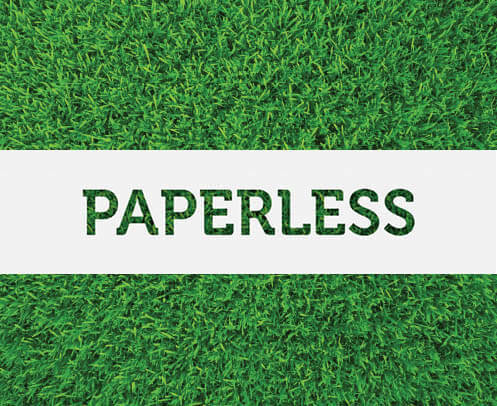 Go green and make the most of your Finance House Credit Card with convenient e-statements.